Bonjour toutes les personnes! Welcome to the wonderful world of Franglais. 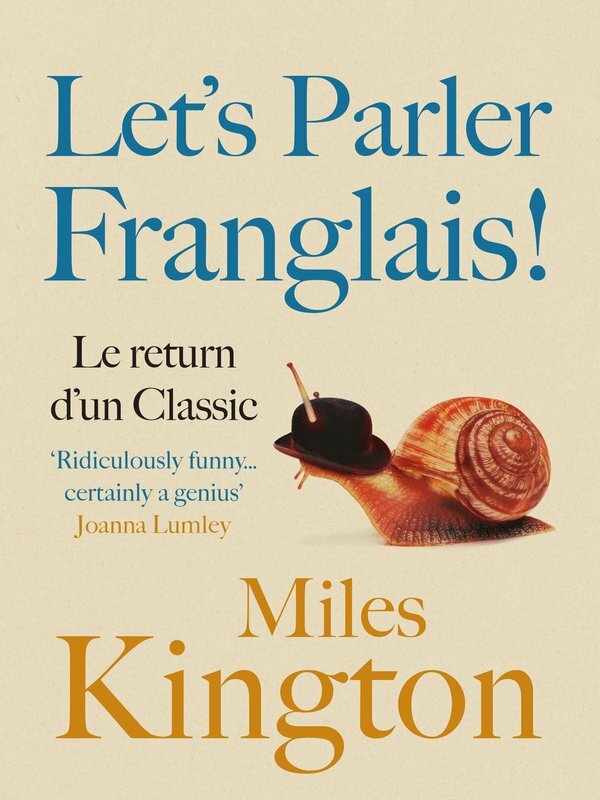 The trouble with French is that there are far too few English words in it. 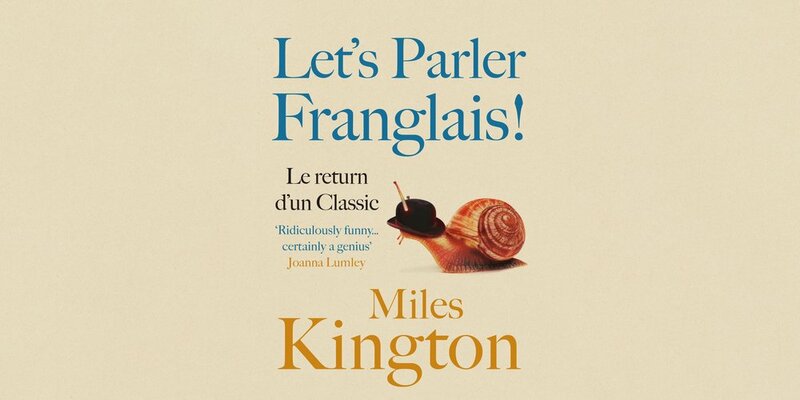 Miles Kington – the critic, columnist, and creator of Franglais – puts that right. His magnificent new language can be understood by almost anyone who failed GCSE French. If you passed GCSE French it could be tricky, but do try anyway. So achetez! Lisez! Et enjoy! Merci beaucoup.